I gain a lot of satisfaction from utilizing my diverse skill set and people-centered experiences to solve problems for my clients and advance their interests. My formal training in psychology bolsters my legal insight and litigation practice, allowing me to better understand and effectively communicate with my clients and opposing counsel. Alex Roselli is part of the firm’s litigation group. 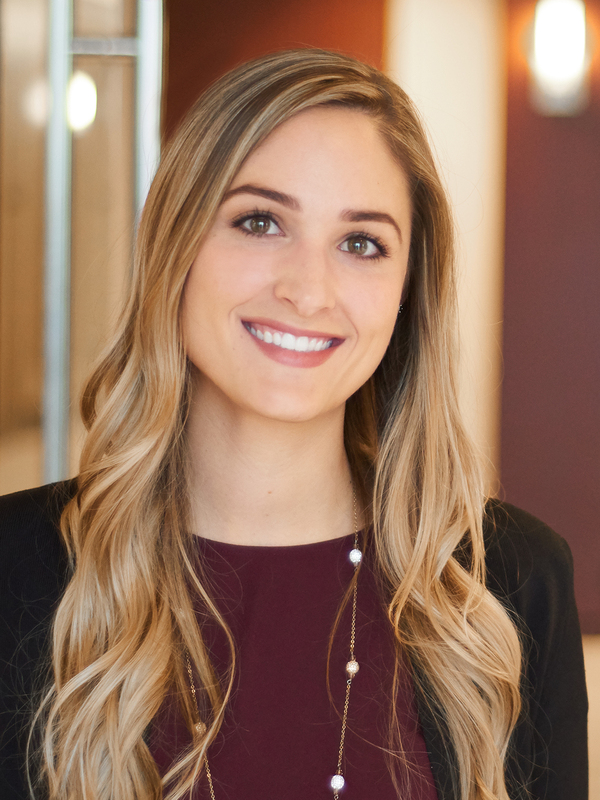 Alex focuses her practice on assisting clients with a broad range of litigation matters, from contract disputes to multi-party oil and gas lawsuits. As a member of the firm’s appellate and labor and employment teams, Alex has represented clients at all stages of litigation in state and federal trial courts, before arbitration tribunals, and on appeal. Alex believes her civic responsibility is just as important as the responsibility owed to her clients. Alex previously worked as an Equal Justice Works AmeriCorps JD Intern with the Military & Veterans Unit with Lone Star Legal Aid, Houston, TX, where she provided free civil legal services to low-income military veterans and their families within a 72-county service area. Alex also served as a judicial extern for the Hon. Laurie A. White of the Orleans Parish Criminal District Court, Section A. Involved in the community, Alex regularly raises funds for charities while participating in local race fundraisers. Before her legal career, Alex received her bachelor’s and master’s degrees in psychology at Tulane University, with her research thesis exploring the predictors of post-Katrina mental health outcomes. Alex also held research and teaching assistant positions while at Tulane.